Following the mysterious deaths of a group of students, a rookie female reporter investigates links to an urban legend revolving around a cursed video tape. The movie that started it all. An international sensation that spawned several sequels as well as an American remake. So how does this 1998 original hold up? Well, what Japanese horror does well and this does equally well is that ‘unsettling stillness’. 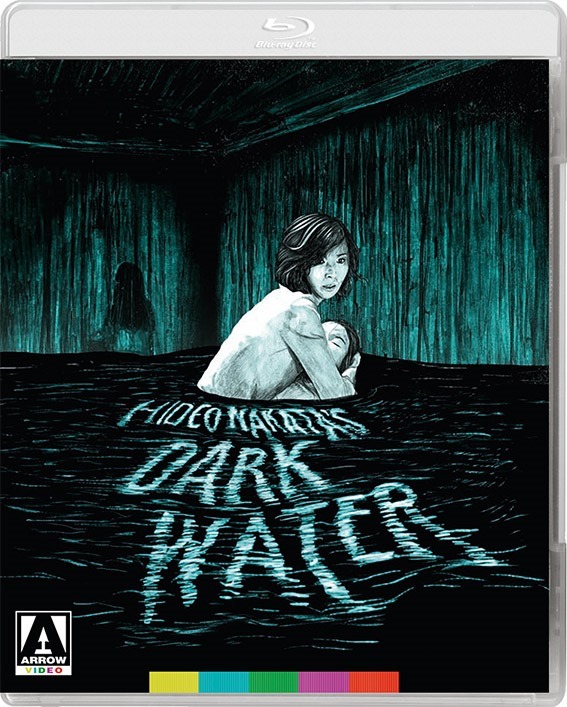 Dark Water, by same director Hideo Nakata, avoids clichéd jump scares or gore, favouring gradual menace this movie cemented and made a genre all its own. Add influences from traditional Japanese folklore, and traditional detective stories as well as Japanese ghost stories spawned what we now know as J-horror. More an eerie drama than full-on scare-fest, this feels rather lightweight despite its reputation, even though that slow burning ticking clock plot device helps deliver a sense of dread that makes that famed, often satirised and copied ending all the more powerful. However, performances are largely only passable and often overly theatrical. Thankfully, Nakata’s direction is restrained but suitably creepy, helped by a great sense of unease if avoiding full on chills mostly., and that incredibly effective, freaky soundtrack does crank up the horror. Yet overall, this is rather dated today and the plot doesn’t make much sense, leaving many questions unanswered. A girl trapped in a well, a curse, deaths but er… how does that connect to videotapes? It seems to me like a convenient plot device. It’s also to me this was a clear influence on recent cult hit ‘It Follows’ amongst other movies. The new 4k restoration from Arrow Video boasts a decent picture with effective sound treatment in DTS HD master audio 5.1. The movie is rather stilted and bland to look at yet this only adds to it’s atmosphere. Extras consist of a fascinating commentary from film historian David Kalat. We also get a complete version of the cursed video (date you watch it?) and several worthwhile featurettes. There are also trailers and a photo gallery. Decent treatment for a classic that whilst diluted by modern standards, still deserves its place in horror movie history. And yes, I prefer it over its Hollywood remake. Back in the day I was confident that the Japanese version of The Ring (aka Ringu) was the scariest movie I had ever seen. However in subsequent years the reputation of Jap horror and it’s uprising has been diluted by a series of inferior American remakes and over-use of some of its tropes (there’s always a dead girl with long hair over her face). So my attention waned. Yet recently I’d been craving that ‘something special’ I had originally stumbled upon, and so I found myself lured back when I saw this get the special edition treatment. Coming from the director of the Ring movies, Hideo Nakata my hopes were high and although I’m aware of the U.S. remake of the same name I’ve never bothered to see it. Here we have a fairly familiar story of a single mother and her little girl, who move into a run down apartment building during a messy custody battle between the woman and her ex-husband. Whilst there, it becomes clear there’s a strange presence, seemingly linked to a patch of water coming through the ceiling of the apartment. Set in an eerie pastel-grey coloured building, the atmosphere is one of stillness and gently growing dread. Performances on a whole are decent but it’s the story that intrigues, helped in no small way by Nakata’s masterly direction that fills the rather slow pace with discomfort and genuine creepiness. I’ve said it before but something that is sorely lost when such movies get remade, is a sense of their setting, something that works particularly well here. Something about how Japanese actors portray themselves, their formalities and customs and how they interact with one another can be ‘eerie’ at times, and it’s no different here. The mystery at the heart of this is a good one and builds to an intense climax with at least one truly terrifying moment. It may not be that far removed from what Nakata did in Ring, but how he makes something as familiar as water, constant rain or an over-flowing bath unnerving, is an accomplishment in it’s self. One of the other great Jap horrors you might have missed … that’s well worth seeking out. As expected from Arrow Video this is another packed Blu-ray release. 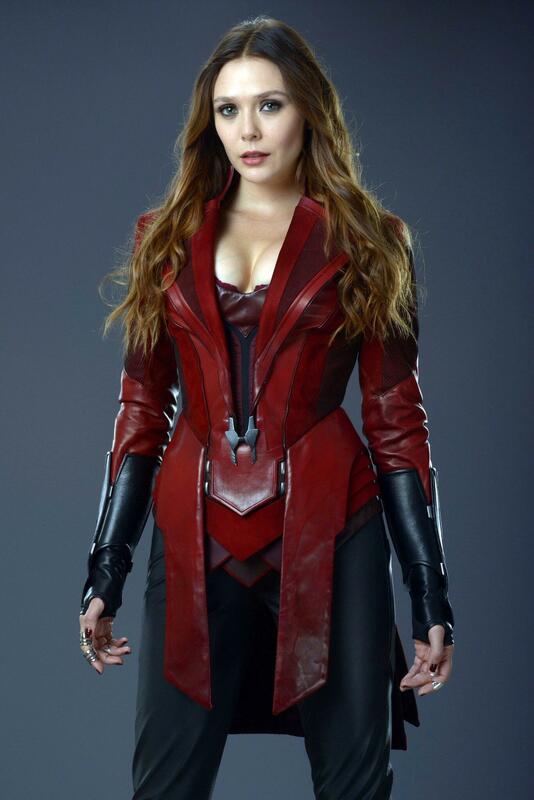 Image quality is a little underwhelming whilst clean but very soft, seeming to lack fine detail overall but does it’s job for what is purposely a dreary looking movie. I should add that on the whole the subtitles are good but occasionally white backgrounds can cause some of them to become less clear to read. Sound is much more impressive and helps build up atmosphere with good separation to make things like running footsteps and dripping water very effective. We also get a detailed booklet in the case as well as the Blu-ray & DVD. Extras consist of several featurettes including interviews with cast, as well as a couple more pieces, one being a new interview with Hideo Nakata, discussing his work and themes. No commentary isn’t all that surprising, and along with dual sided cover art, this is another decent release. Enter your email address to follow my blog and be kept informed of my latest posts via email. I score every movie I see. 5 is generally considered a must watch - but doesn't need to be 'perfect', just fully entertain and maybe surprise me. A score of 3 is considered a good movie - but a bit middle of the road and well, a 1 you should probably avoid like the plague. Ratings are of course subjective so I strongly advise reading through my full review for a complete opinion. I also occasionally give ratings out of 5 to back-catalogue titles newly released on Blu-ray regarding picture, sound-quality and extras. "Rent It Or Relent It"
Reviews of films, TV shows, and books. What do you do in your leisure time? writ·ing ˈrīdiNG/ noun 1. the activity or skill of marking coherent words on paper and composing text. 2. written work, especially with regard to its style or quality.